Now that we are officially closed for the season, we would still like our patrons to know that a tour and tea can still be arranged by simply contacting us. 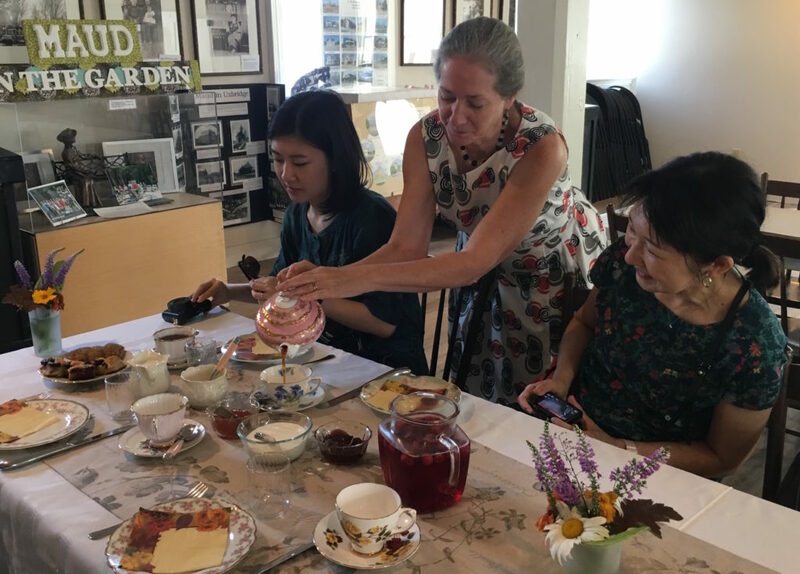 Pictured here, are Mariko Tamura and her daughter Ayako, who did just that and contacted Melanie & Gwen for their private tour and tea with their friend, Yuka Kajihara. 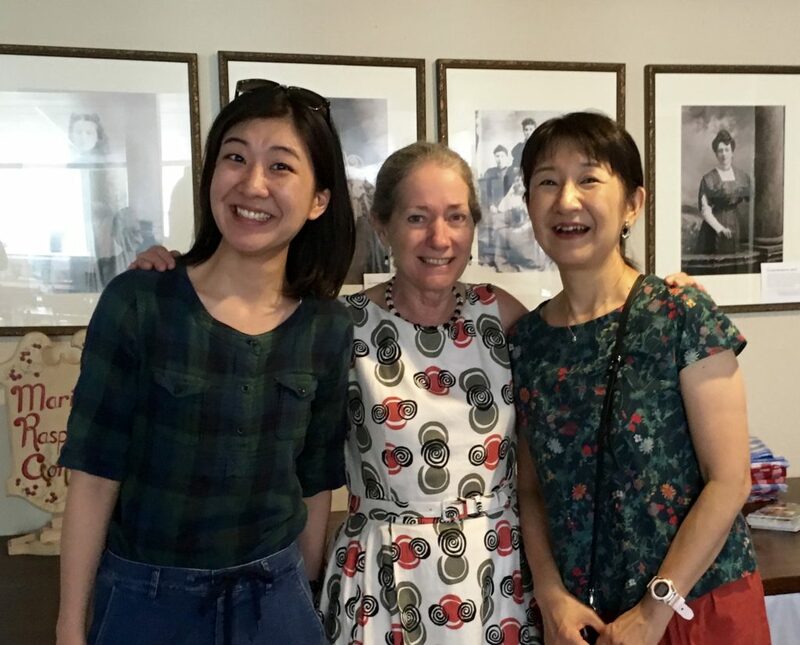 Yuka is a long-time patron of the LMMSO and has brought many of her Japanese friends and their tour companies to our site. As you can see from the photos, hosting our Japanese friends was a joy to behold!